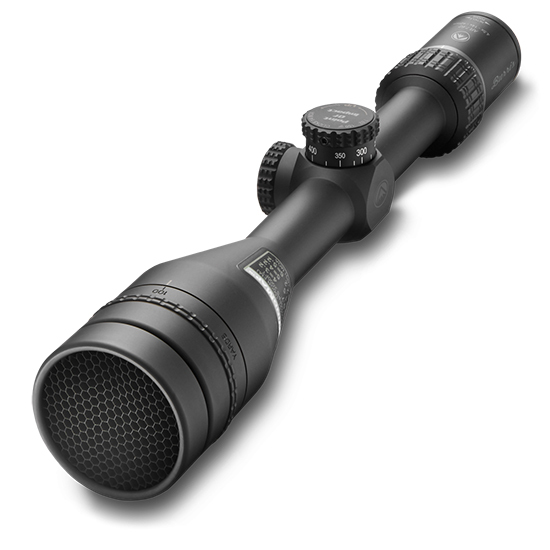 AR Riflescope 4.5-14x42mm - Magnification: 4.5-14x - Objective Lens Diameter: 56 mm - Clear Objective Lens Diameter: 42 mm - Ocular Lens Diameter: 39 mm - Reticles: C4 Wind MOA - Finish: Matte- Focal Plane: RFP - Main Tube Size: 1 in. - Field of View: 22 low - 7.5 high (ft. @ 100 yds.) - Eye Relief: 3.1 - 3.8 in. 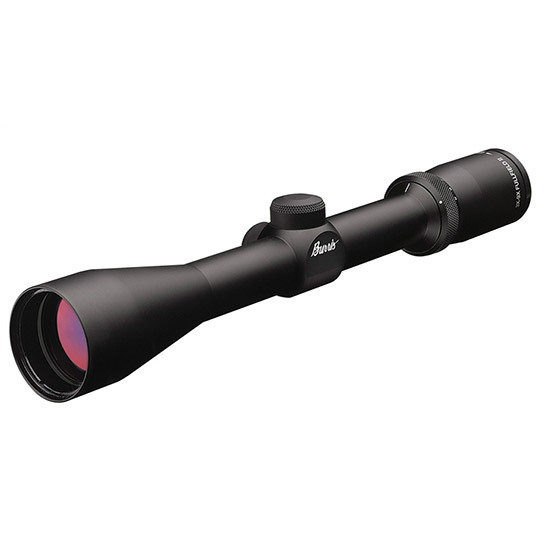 - Exit Pupil: 9 low - 3 high (mm) - Click Value: 1/4 MOA - Parallax/Focus:Objective PA - Adjustable Parallax:50 yd - infinity - Length: 13' - Weight: 18 oz. 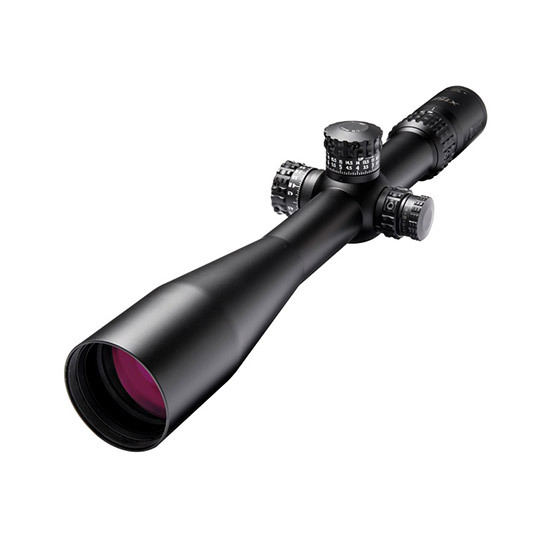 - AR Riflescope 4.5-14x42mm is for the no-nonsense AR shooter who demands first-round accuracy every time. - A customized elevation turret matches the shooter’s ammunition. 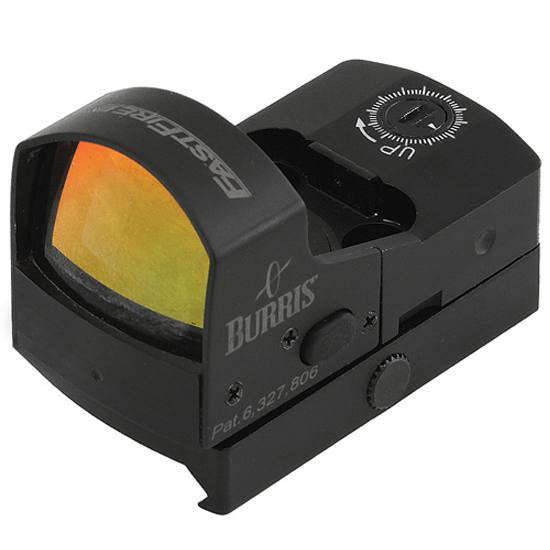 The shooter determines range and dials in the exact yardage for precise aiming; there’s no need for holdover. - A convenient WindMap feature helps you determine hold-off for your 5.56 or 7.62 cartridge. 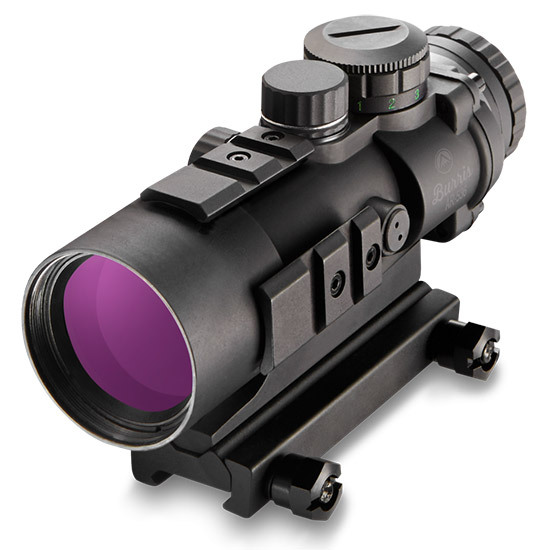 The C4 Wind MOA reticle has 1-MOA windage tick marks to help compensate for real-life field conditions. 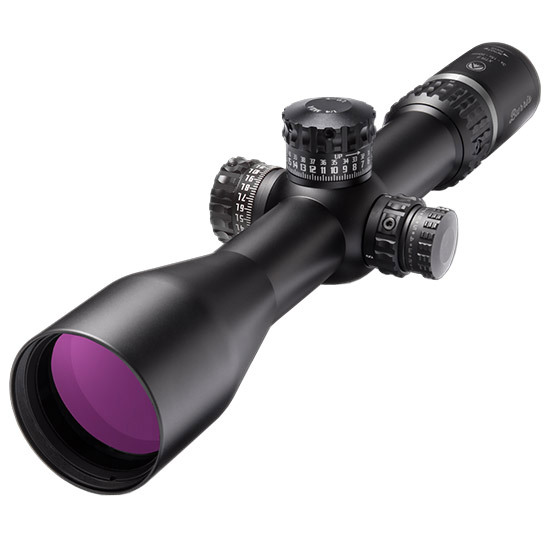 - The AR Riflescope 4.5-14x42mm is made to be tough. 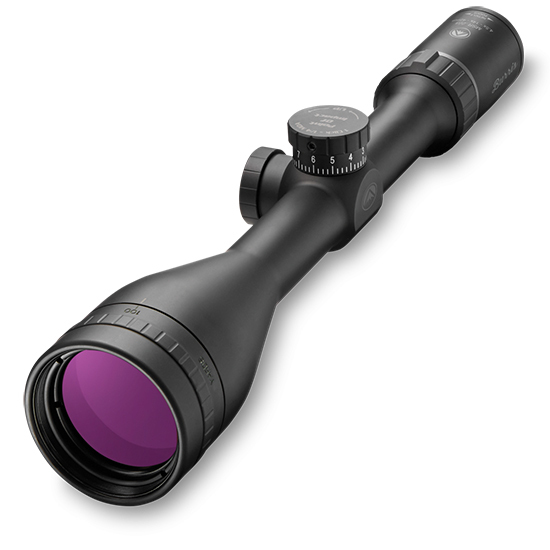 Solid one-piece tubes and internal double spring-tension assemblies are all designed for rough handling in the field.